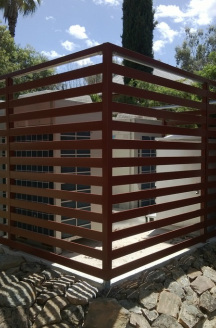 At CDA we install, service and repair all types of Reverse Cycle and Evaporative air conditioning systems for commercial customers throughout the Wheatbelt and Avon Valley region. 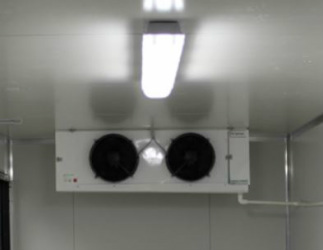 In addition we also specialise in repairing commercial cool rooms and freezers as well as chiller units for variety of commercial applications. Our team of experts have over 100 years of experience installing and servicing all of your commercial air conditioning needs. At CDA we provide and fully install a range of Evaporative and Reverse Cycle Air Conditioning for all sizes of commercial business. Our in-house experts will help select the most appropriate and effective means of air conditioning for your office, shop, workshop, restaurant and more. 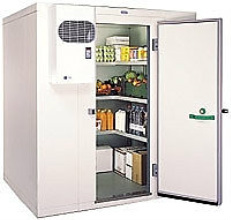 Our range of suppliers include (but are not limited to) Daikin, LG, Braemar. Our experienced technicians are on-call to repair your air conditioner or refrigeration equipment, we also perform scheduled preventative manitenance so as to keep your business running. CDA is committed to providing the highest quality service to our customers, we look forward to providing our services to your organisation.